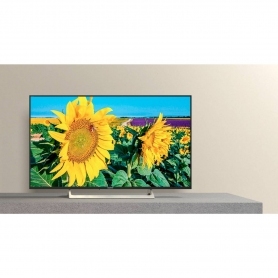 Enjoy cutting-edge 4K quality on this Sony TV from the comfort of your own sofa. 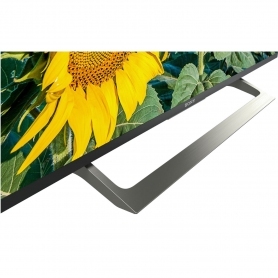 Bring home the KD55XF8096BU and watch TV in a whole new way. Sony has packed the KD55XF8096BU with incredible features to please the whole family. Start enjoying great content straightaway with built-in YouView, where you can pause, record and rewind over 70 live TV and radio channels – you’ll never miss a thing. 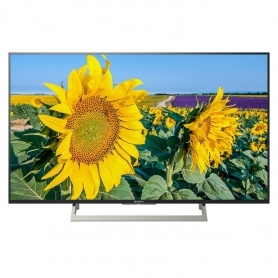 Settle in for the night with Sony’s incredible KD55XF8096BU. 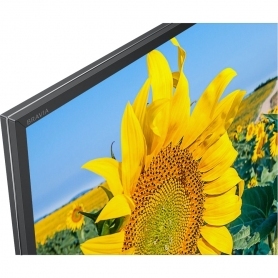 Buy yours today and experience the unbelievable 4K quality.